Your Ideas + Peneil's ERP = Success! 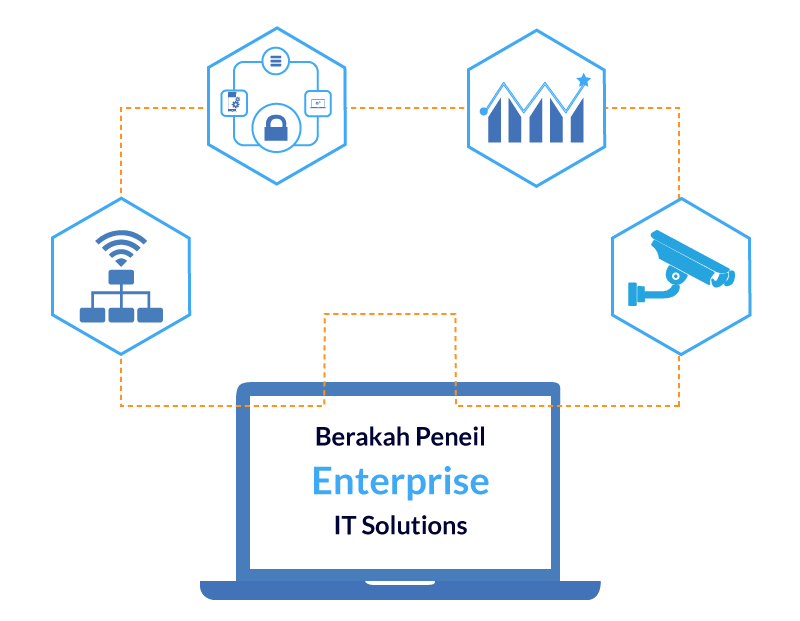 Berakah Peneil is the leading provider of open source ERP solutions in Myanmar. It was founded in late 2014 by two software architects who share a vision to transform the way businesses are run in Myanmar. The two founders have more than two decades of combined experiences in Enterprise Resource Planning systems and IT infrastructure building. 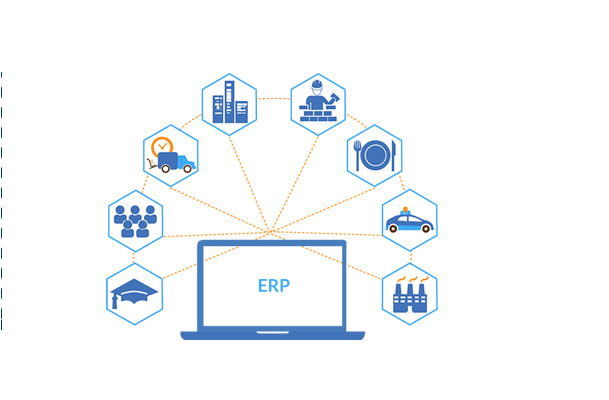 Combining technology and internationally recognized business best practices, Berakah Peneil hopes to collaborate and support the business community of Myanmar to be competitive to the demands of the 21st century. 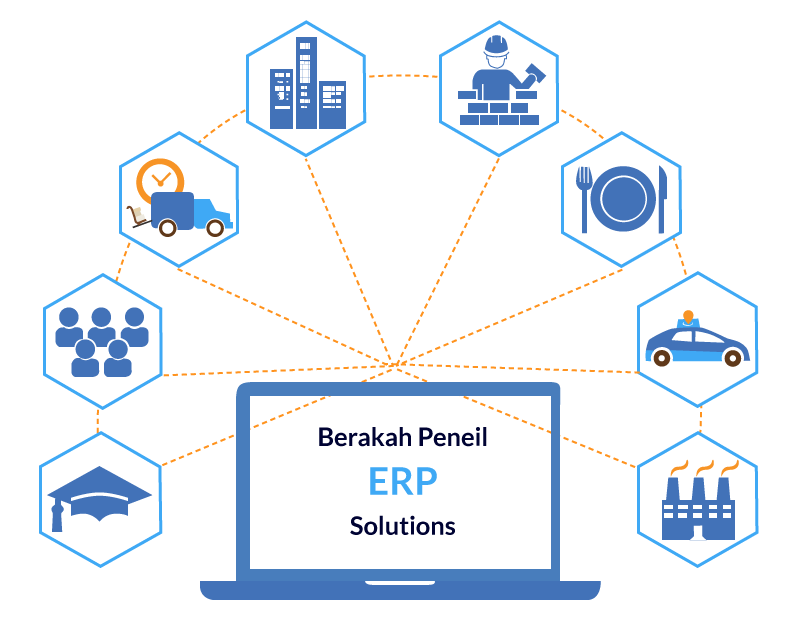 Berakah Peneil is also an official partner of Odoo ERP systems. Odoo ERP solutions have been in use since 2005 worldwide and it is the most sought after open source ERP solutions since. 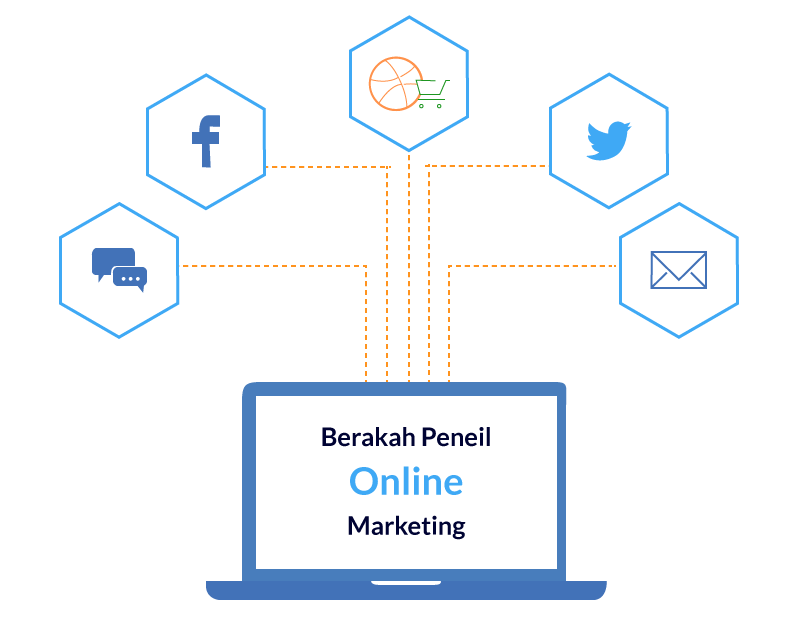 Berakah Peneil has strong ties with the network of Odoo ERP partners worldwide. Berakah means blessing in Hebrew. Peneil is derived from the Hebrew word for the place where Jacob wrestles with God where he not only survives but also receives more blessings. In Genesis 32:29-30, Jacob asked him, "Please tell me your name." He said, "Why is it that you ask what my name is?" He blessed him there. 30Jacob called the name of the place Peniel: for, he said, "I have seen God face to face, and my life is preserved." We also hope to wrestle any complexity in business process and come out victorious with more blessing. We hope to grow together with our customers! Berakah Peneil donated Document Management System and Education Management System to Myanmar Ministry of Education. It will benefit more efficiency and effectivness to the processing of Ministry of Education. Berakah Peneil donated Education Management System to Private Teacher Association. 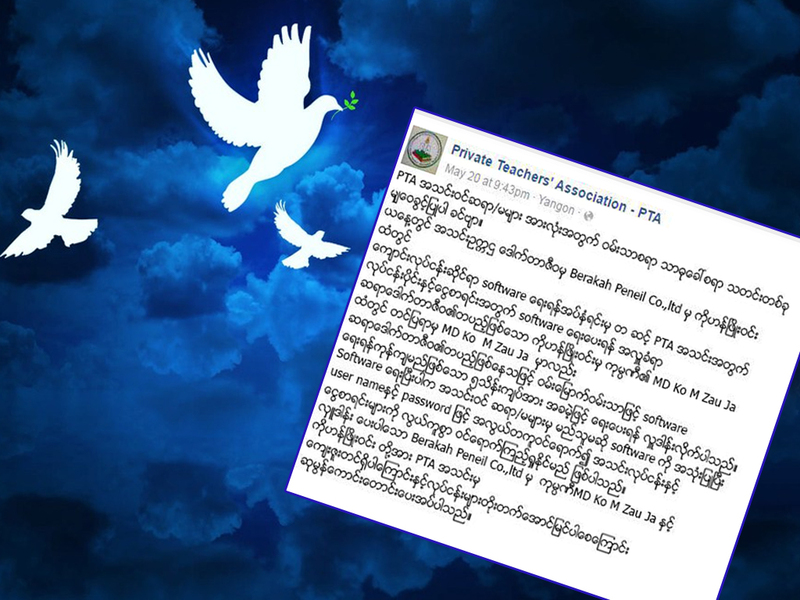 Private Teacher Association is non-government association. 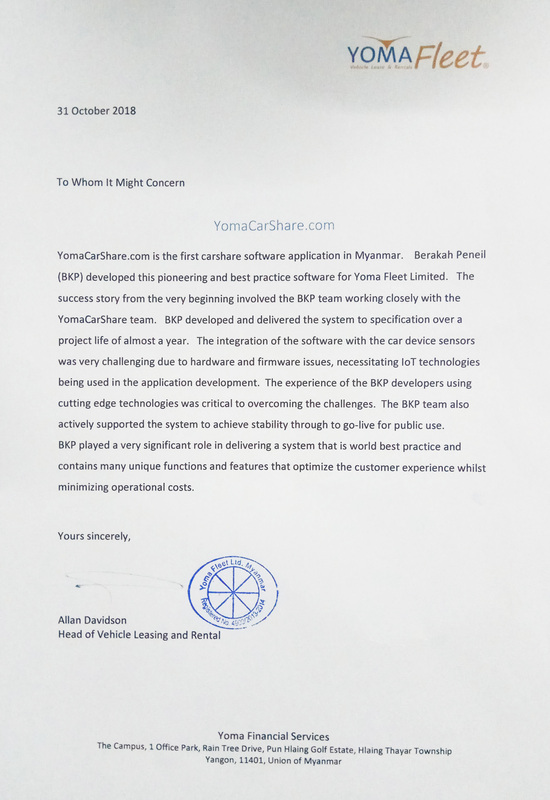 "Membership software donated by Berakah Peneil to Myanmar Travel Association"
Invite more friends Tomorrow ! Sorry, you can only send 5 invites a day. Invite more friends tomorrow! Opps! you don't get any points. you can only share 1 time per day. Share more tomorrow! © 2019 Berakah Peneil . All rights reserved.